Since 1997, XL Building Products has proven itself as the premier window and door wholesale distributor in the St. Louis and Bi-State area. 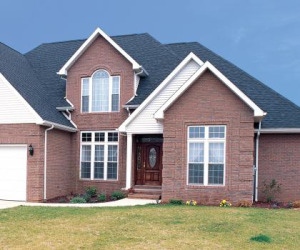 Known for our exceptional customer service and unmatched knowledge and experience in the window and door industry, we are the preferred distributor for area contractors and home builders. We provide comprehensive solutions for new construction, replacement, custom and historic applications.